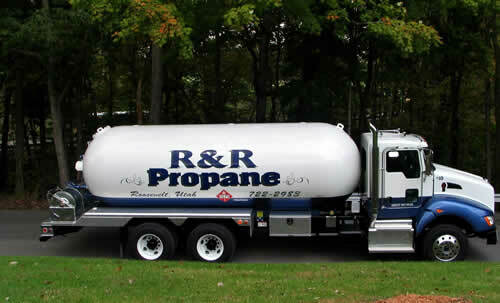 We know how to build high-quality propane trucks. 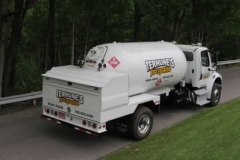 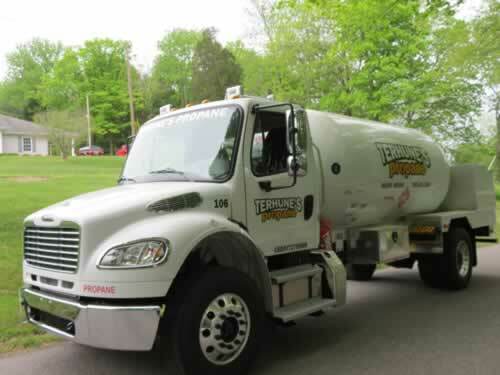 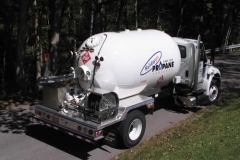 BT&T has been manufacturing propane trucks for over 34 years now. 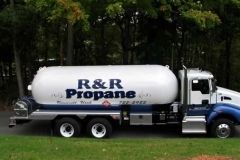 Our assembly process and precise engineering provides some of the most trouble-free, technologically-advanced propane delivery trucks, bobtails and propane transports in the industry. 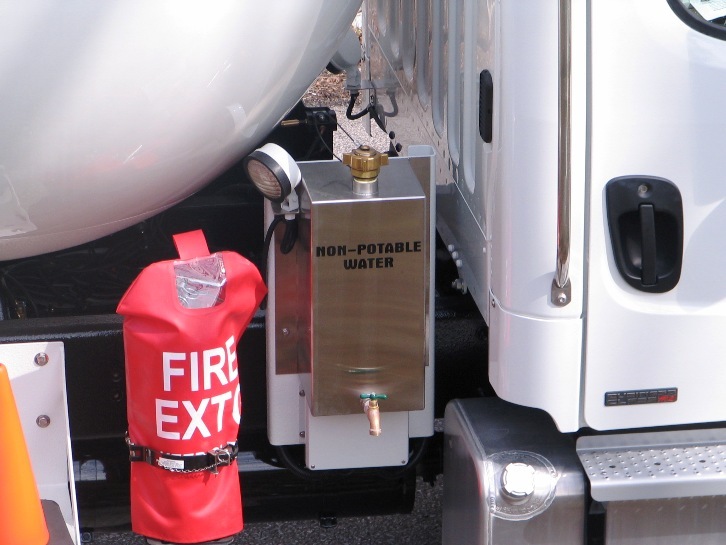 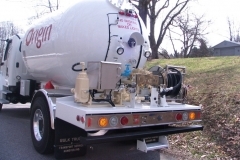 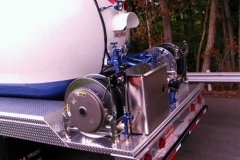 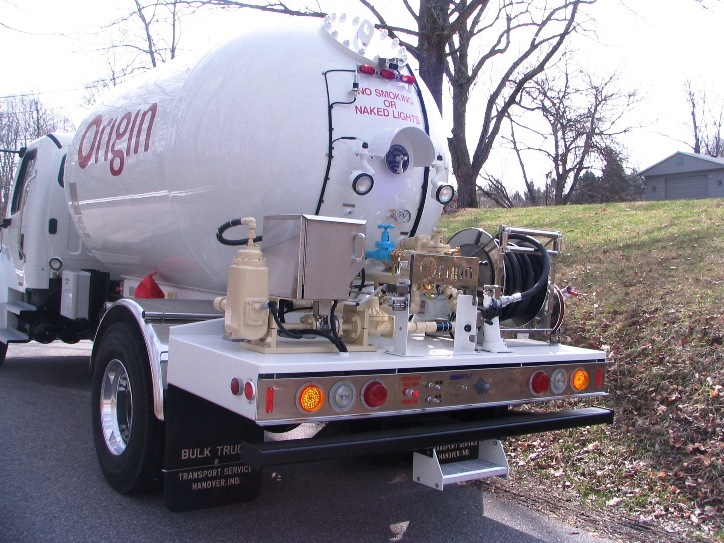 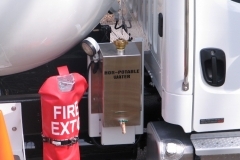 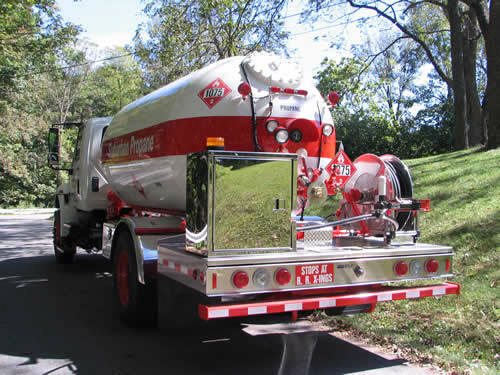 BT&T can build high-quality propane trucks with standard specifications. 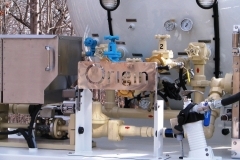 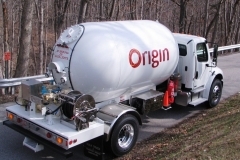 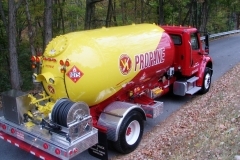 But, unlike many manufacturing companies, we’re also flexible and can work with companies to build propane trucks with unique specifications. 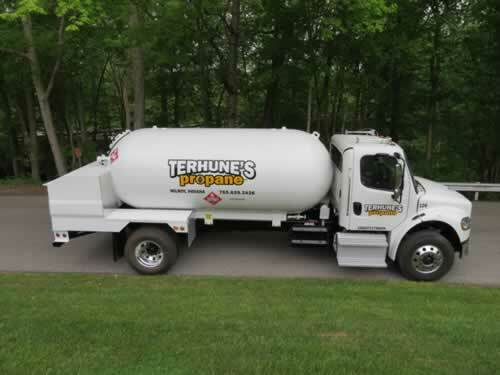 Whether you need your propane truck or transport for heavy-duty performance or if you have a busy delivery schedule and need more versatility, BT&T can custom-make the unit for you. 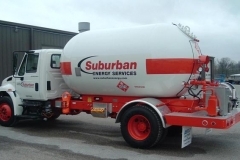 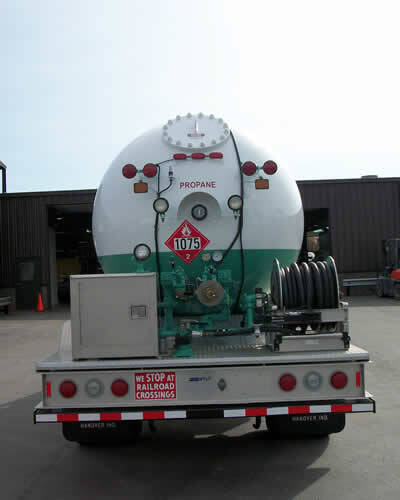 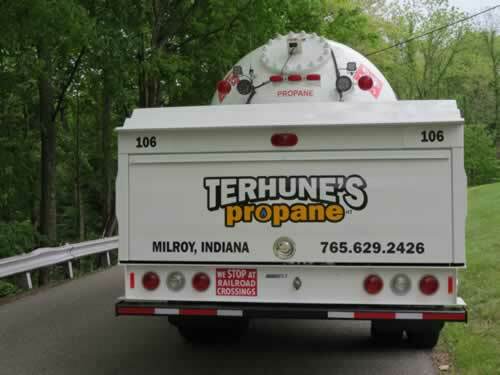 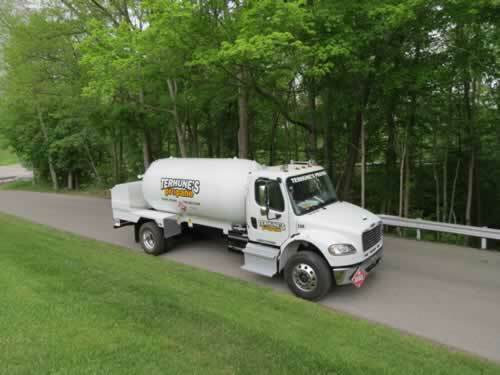 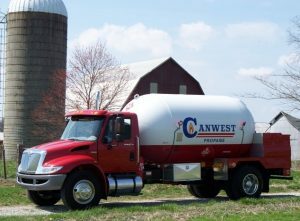 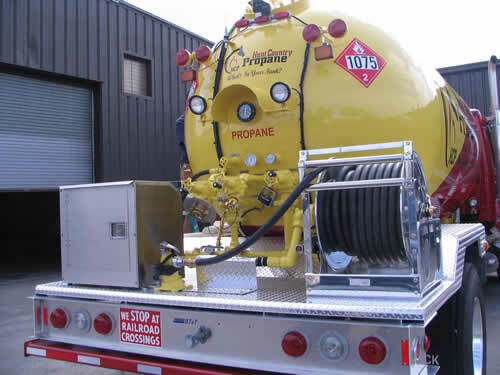 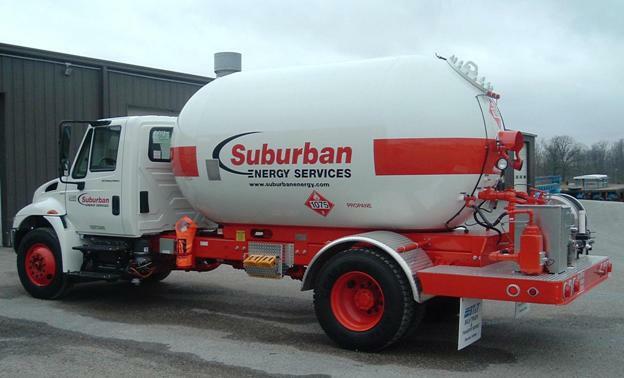 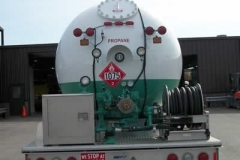 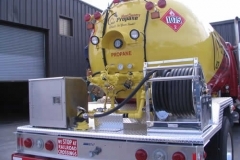 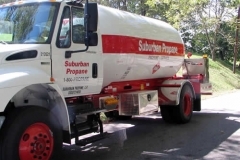 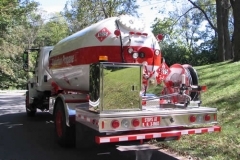 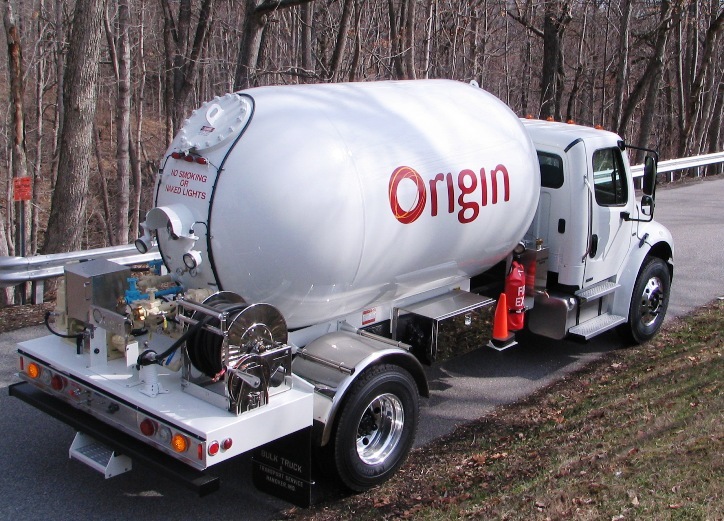 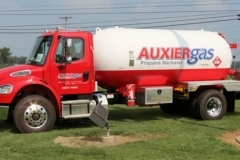 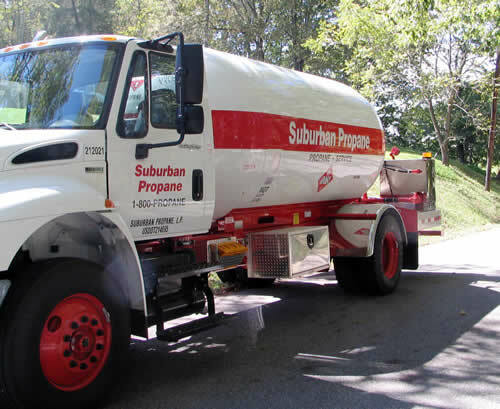 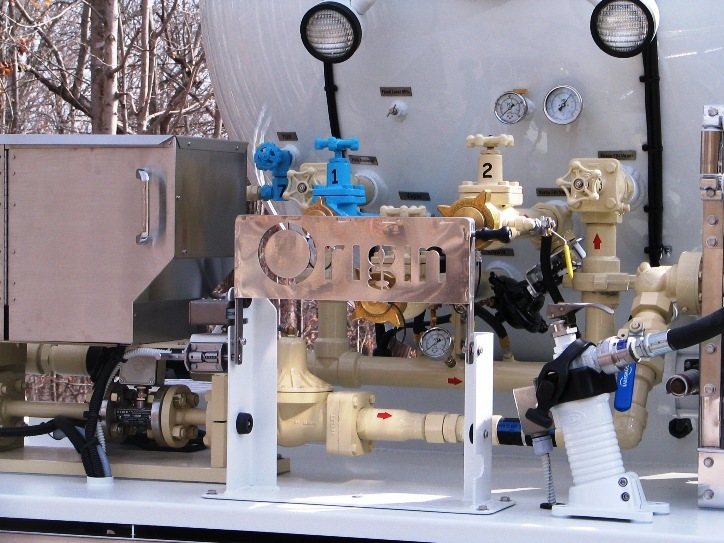 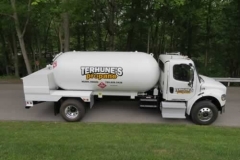 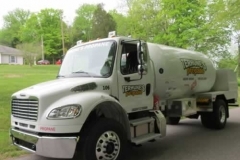 These are photo galleries showing some of our finished propane delivery trucks and bobtails, and featuring a few of our custom-built propane trucks. 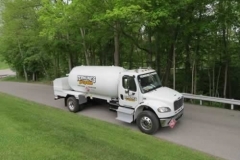 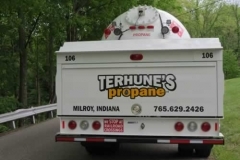 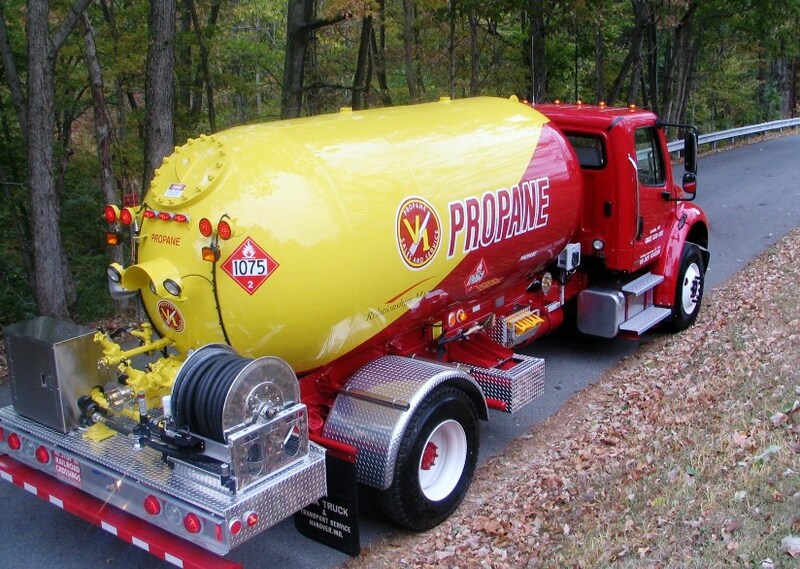 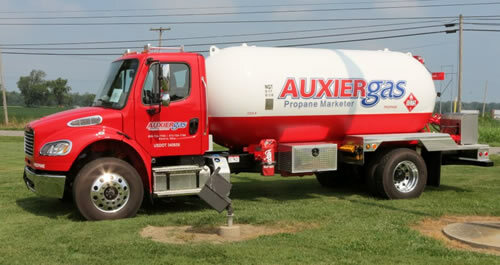 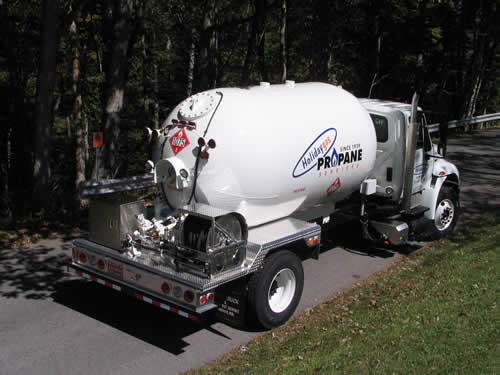 Get a fast and easy price quote on your next propane delivery truck or transport, here.